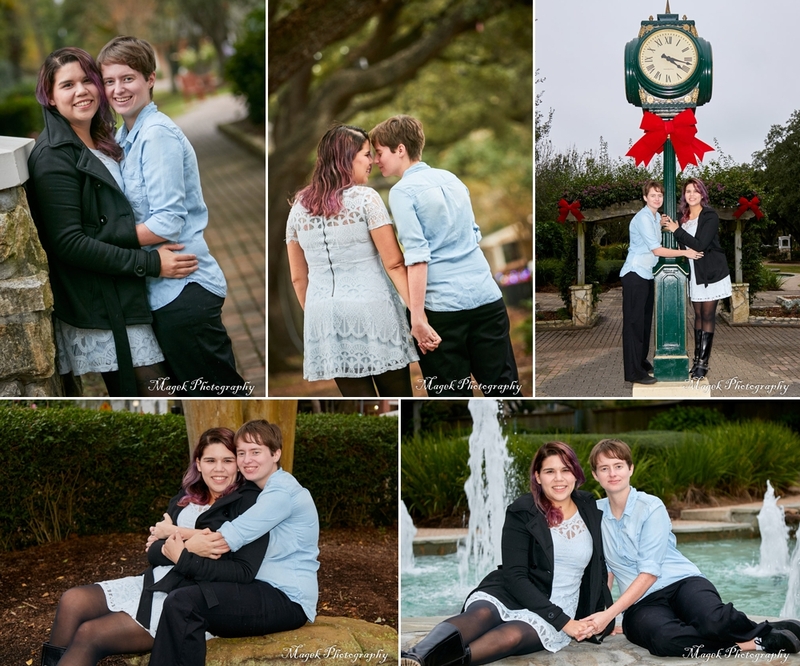 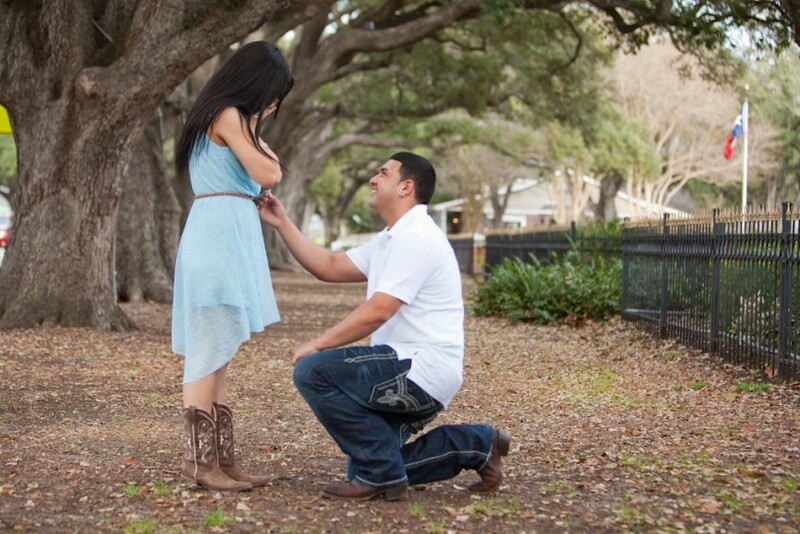 Warren and Cassie’s engagement pictures at Helen’s Garden in League City, TX. 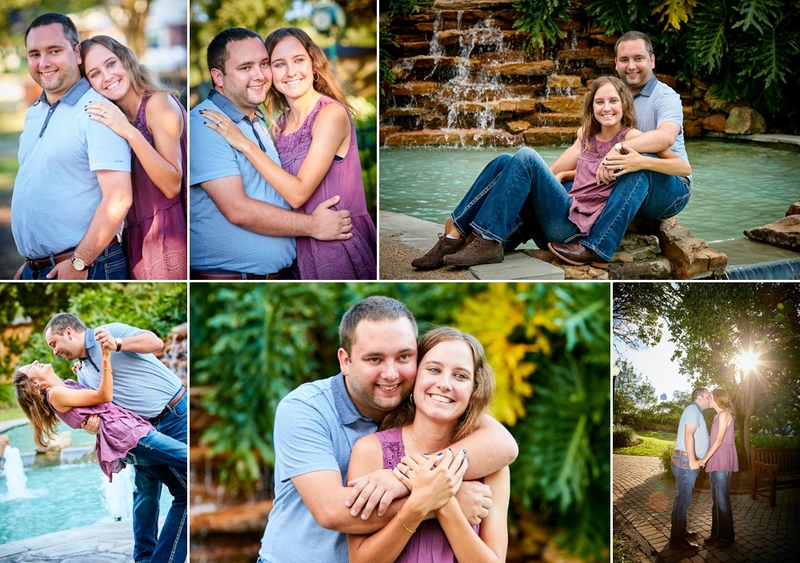 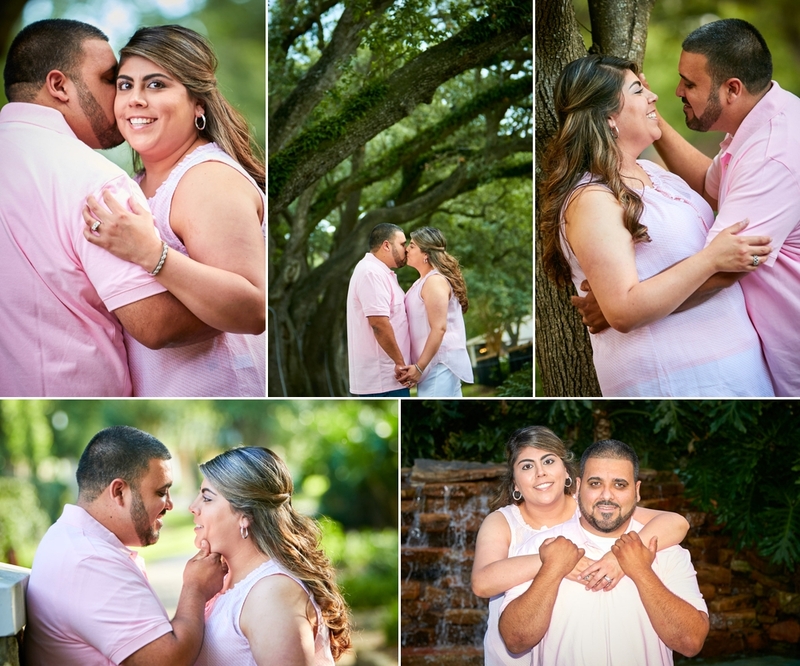 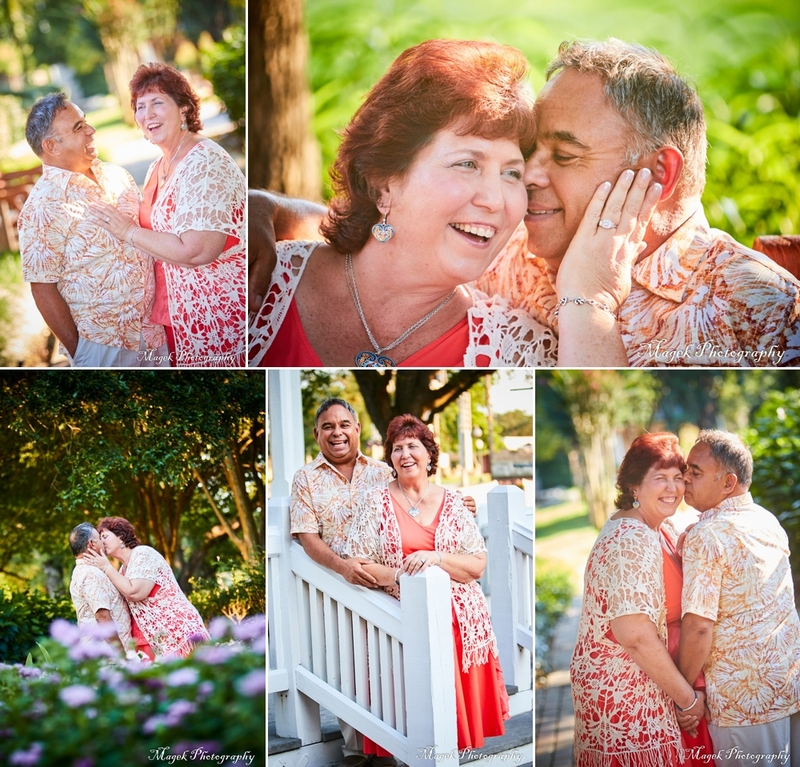 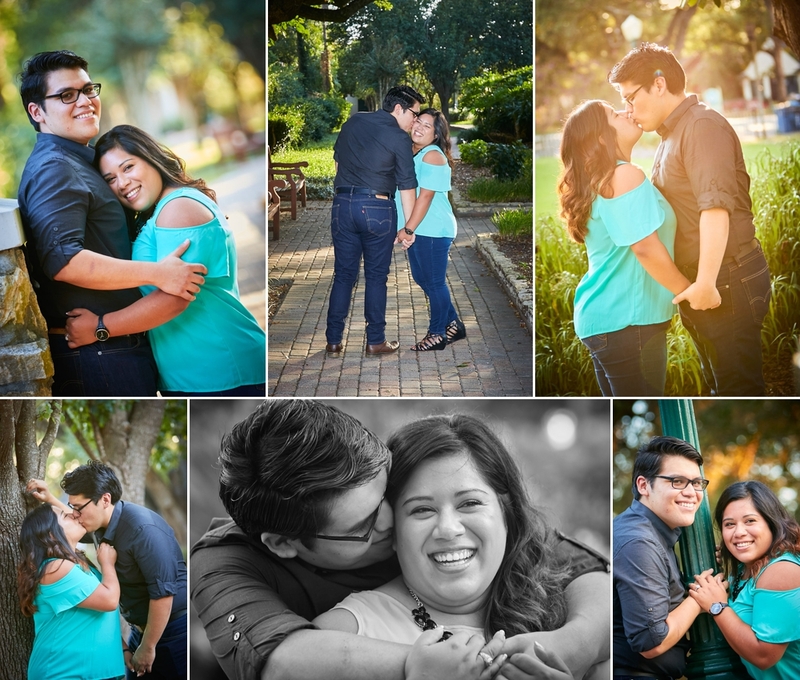 Here are some highlights from Larry and Monica’s engagement session. 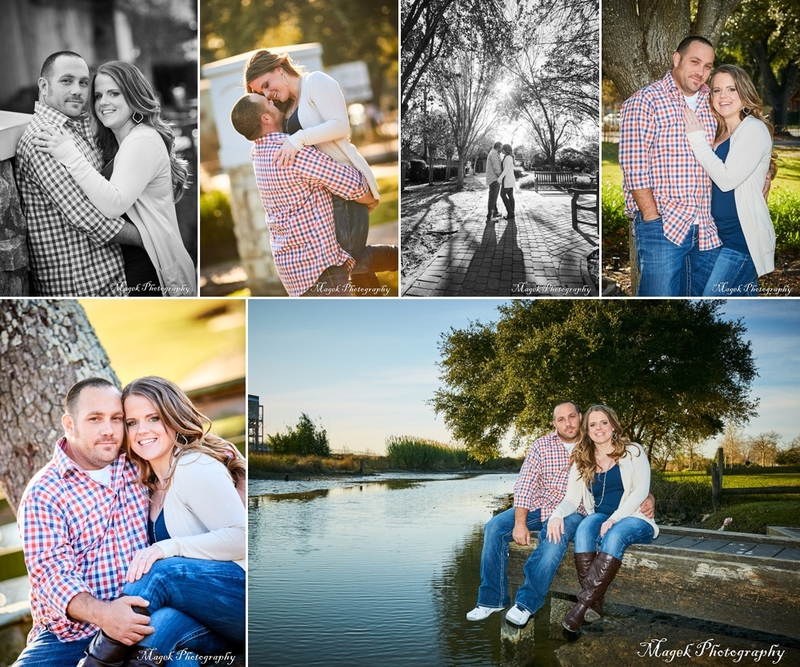 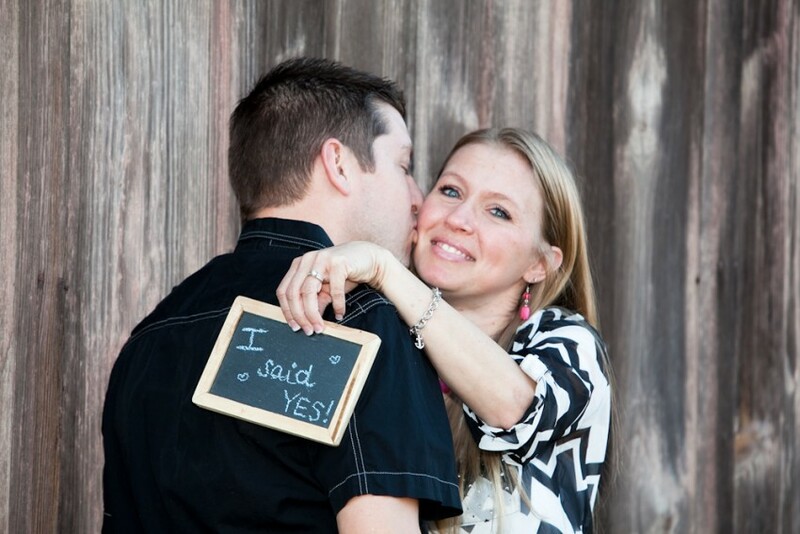 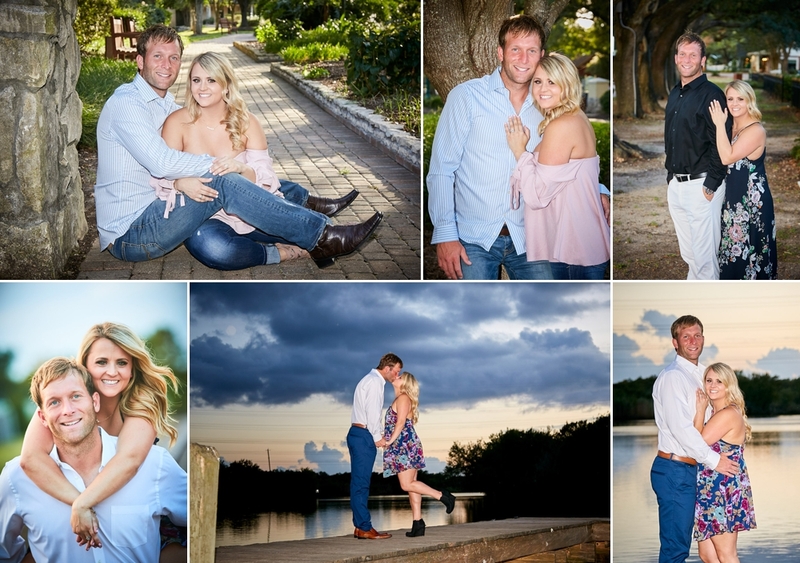 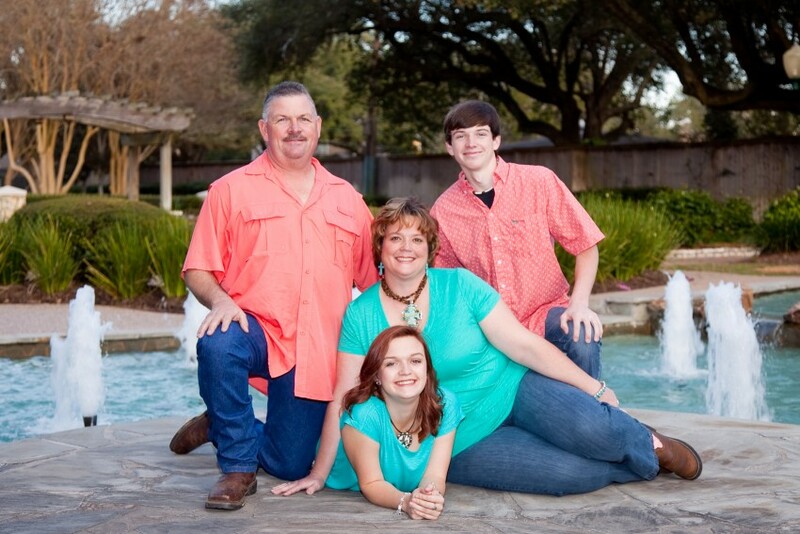 Tommy and Allison’s engagement pictures at University of Houston and League City area. 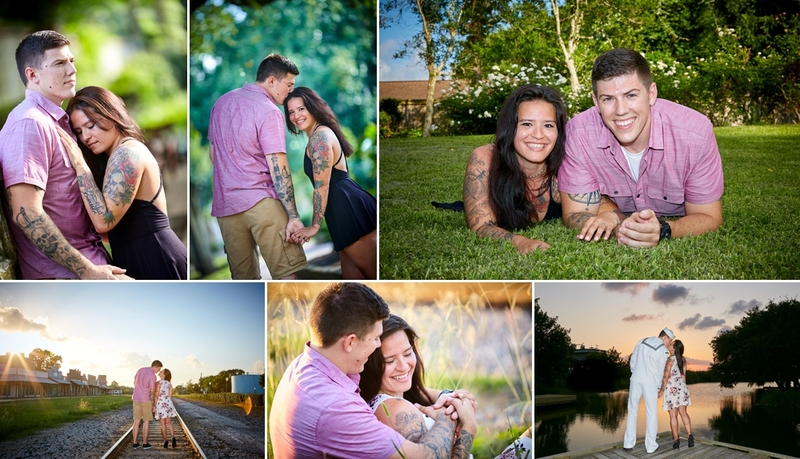 Here are some highlights from Aaron and Randee’s engagement session.